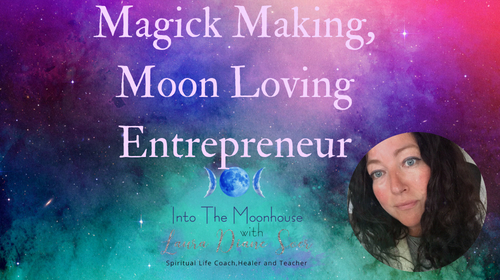 This workshop is for MAGICK and MOON loving entrepreneurs (or emerging entrepreneurs). I just received such awesome inspiration on how to assist those of you that are wanting to get your business out there. And to assist you from the ENERGY and EMOTIONAL perspective. 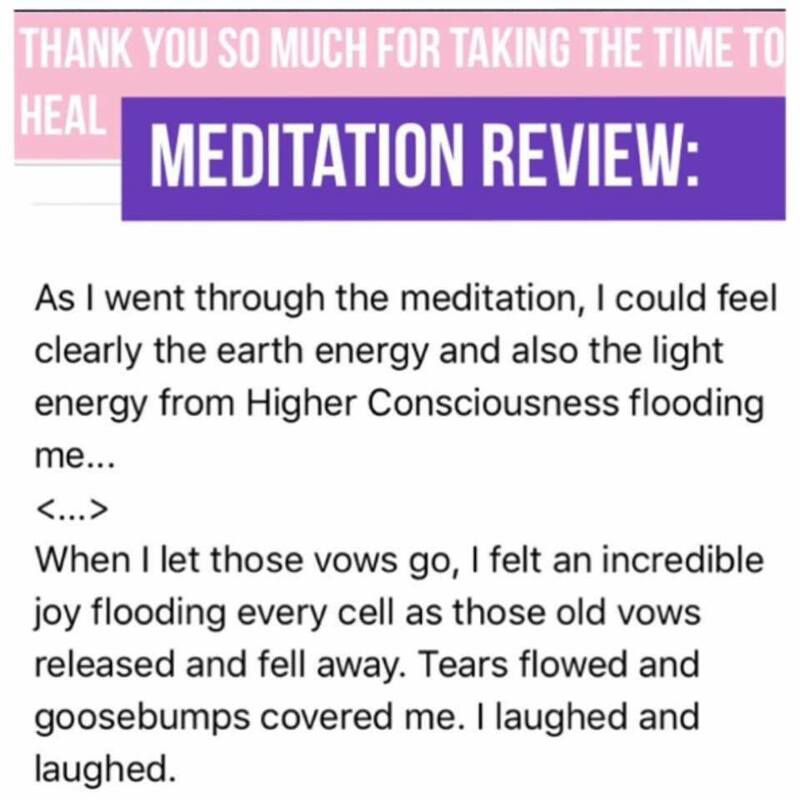 Clearing blocks and resetting the energy is what I do assist with. Fears in business are similar to the ones you encounter in life and I see the same blocks come up over and over. And of course how to make the whole process fun. A LIVE workshop on how to sell, create and send new ideas into the world with the MOON FLOW. Including BEST TIMES, WHAT ACTIVITY TO DO DURING WHAT MOON PHASE and when NOT TO ACT. connecting to your crowd. This will be an Energy Work workshop (LIVE workshop). I just received that process from my guides yesterday and all I can say it’s awesome! And a little bit frustrating when you see HOW SIMPLE it can be. This process will give you the Clarity on it YOU NEED. 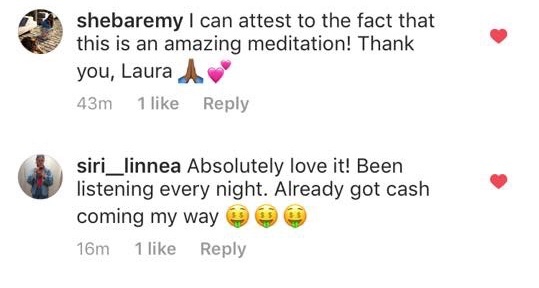 After which you can send out your energy so people can find you. 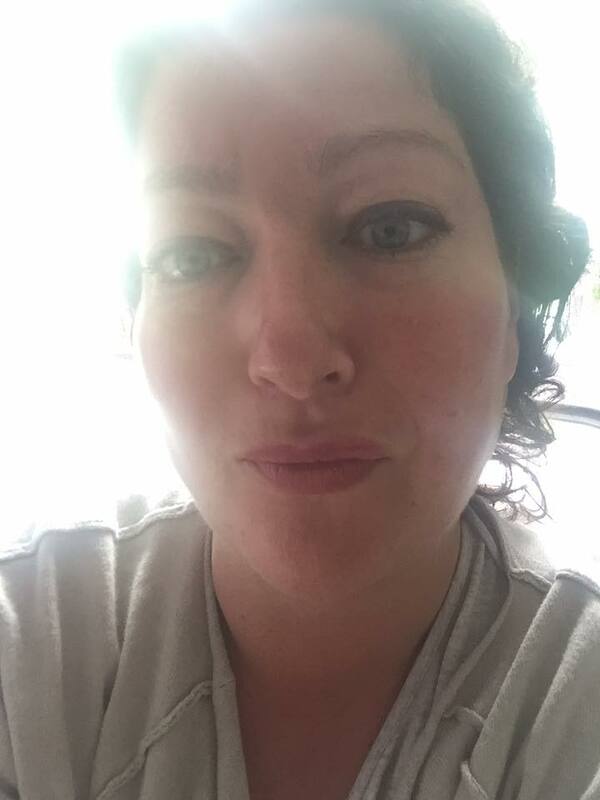 + Lots of magic, moon and earth energy assistance and a clearing. + Second Live Workshop on calling in the energy of YOUR PEOPLE. FIRST FIVE PEOPLE will get one of my most practical $97 Bonus Workshop that helps you get clear AND take action.